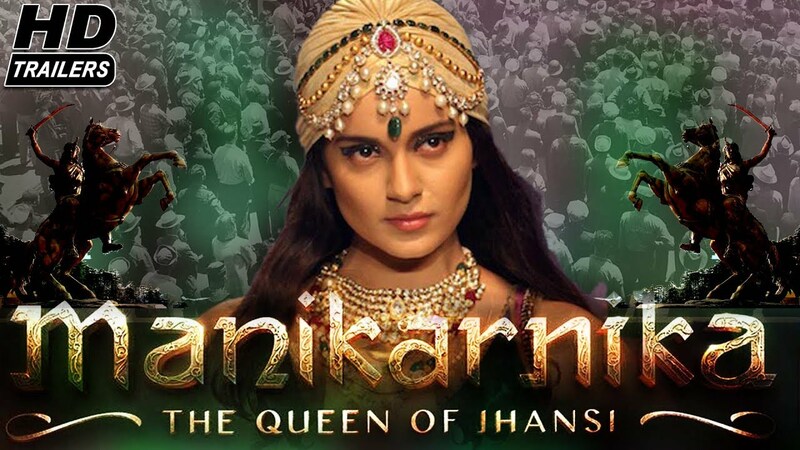 Manikarnika – The Queen of Jhansi is the real life story of the warrior queen. She was the first woman in history to fight against the British and started the first war for Independence. The 22-year-old queen refused to hand over Jhansi to the British. Dressed as a man, she fought a fierce battle and was killed in combat but her inspiring life story and fight against the British is an inspiring tale of bravery, valor and women’s strength that has inspired generations after her and will inspire generations to come. 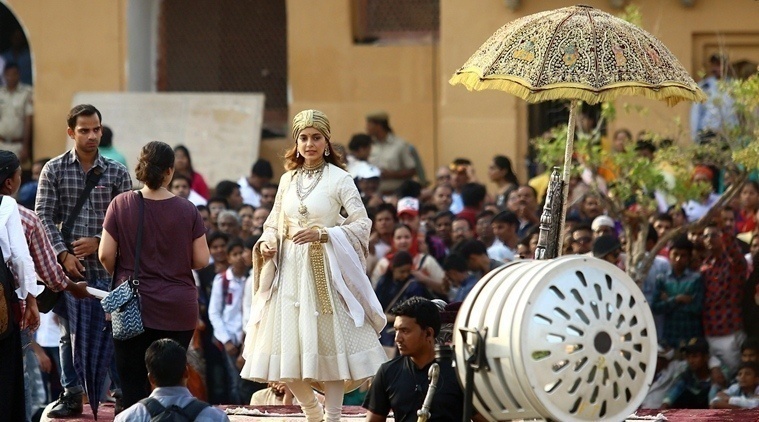 Kangana Ranaut’s upcoming film, Manikarnika: The Queen of Jhansi was originally slated for a 27 April release. However, the release date has now been pushed to 3 August, as the makers want to utilise the month in which India gained independence, according to a DNA report. Manikarnika is based on the life on Rani Lakshmibai, a prominent figure in Indian modern history. Ranaut, who was last in Simran, is playing the titular role while Atul Kulkarni will be seen as Tatya Tope.Directed by Krish, the film is currently in hot waters because of opposition from the Sarva Brahman Mahasabha. The group alleges that the film distorts history and depicts a love affair between the warrior queen and a britisher. 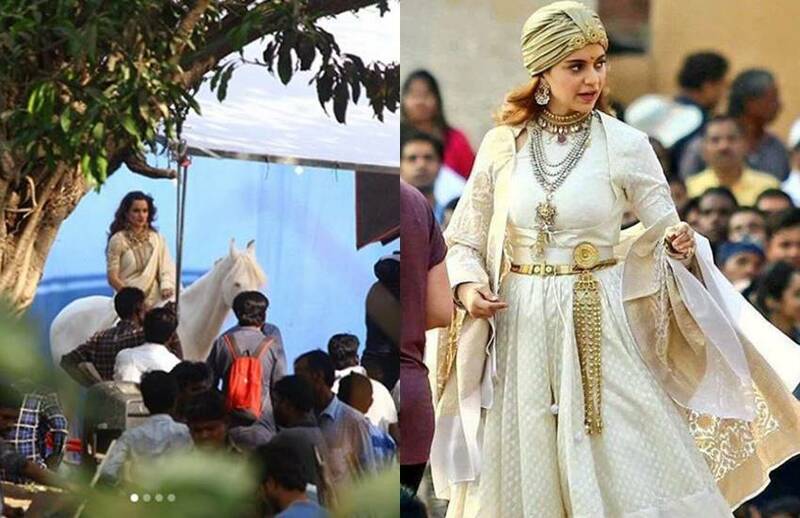 Kangana Ranaut is currently shooting her next royal film ‘Manikarnika: The Queen of Jhansi’ and the shooting pictures are already making us eager for this one. The ‘Queen’ of Bollywood has learnt horse-riding for the film in which she plays Rani Lakshmibai of Jhansi. Sonu Sood plays the character of Sadashivrao bhau in the film. 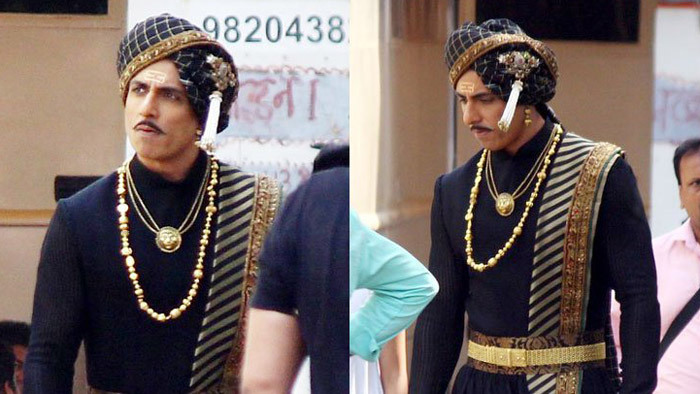 Dressed in a traditional Maratha costume and jewellery, Sonu looks eye-catching in his character. According to a report, Sonu has trained in sword fighting and long action sequences with international fight choreographer Nick Powell’s team. Last month, during a shoot in Bikaner, he reportedly shot a sequence that requires Sadashiv to fight with 70-80 men at the same time. 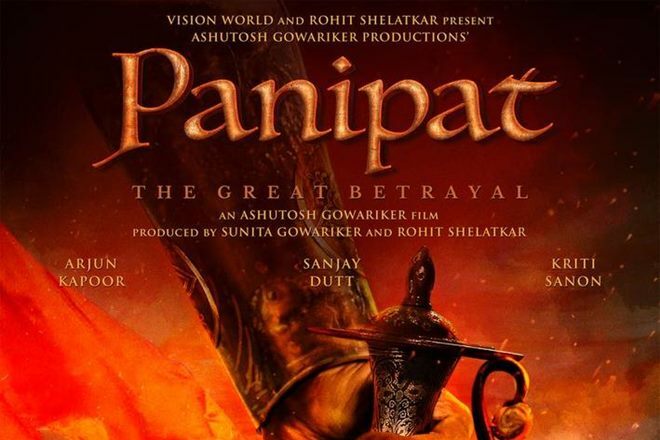 The actor plays a Maratha commander-in-chief Sadashivrao bhau, a rival to the throne who died in the third Battle of Panipat against Ahmed Shah Abdali. 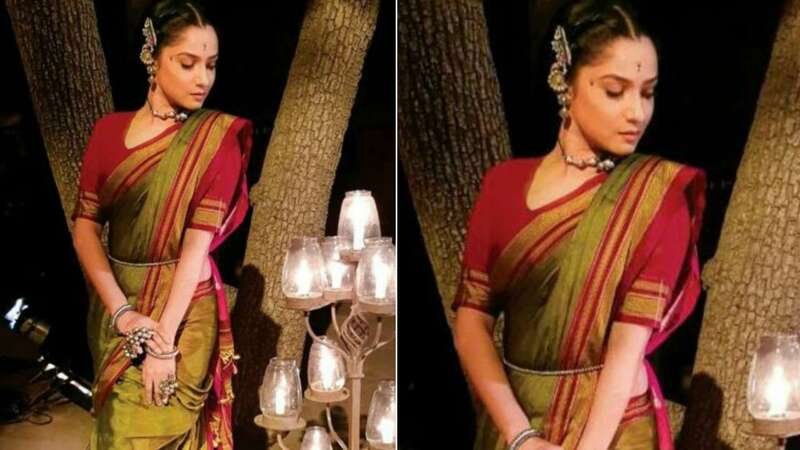 Ankita Lokhande revealed recently that her debut Bollywood film, Kangana Ranaut starrer ‘Manikarnika: The Queen of Jhansi’ will release on August 3, 2018. 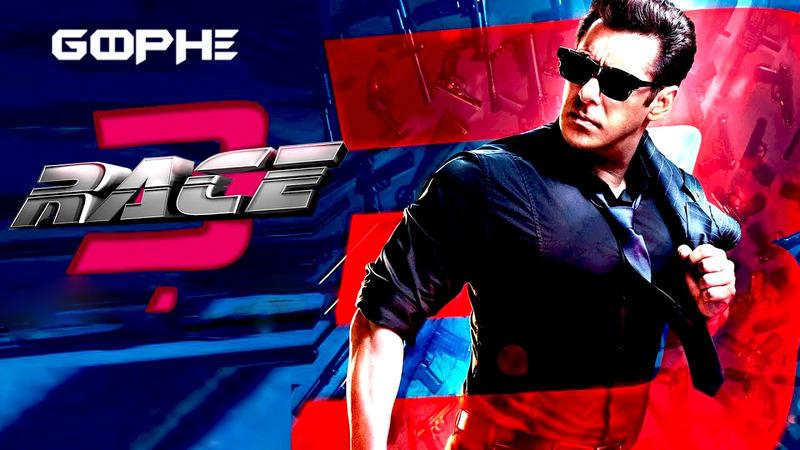 Now, the first look of the actress from the film has been revealed.